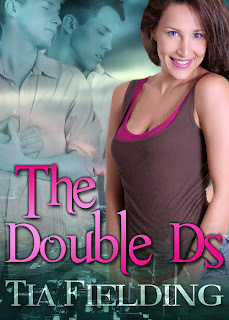 A Writer's Home: My first cover! 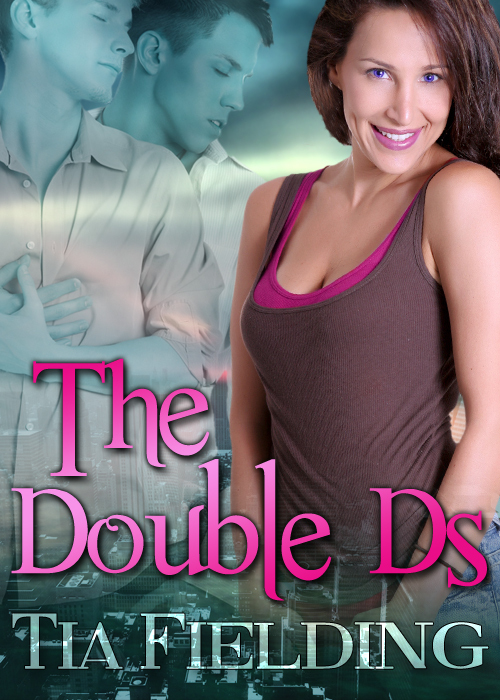 Here it is, the cover for my story The Double Ds that will be published by Summerhouse in about two months time. As you can tell by the cover, it is a M/M/F-story.